From John Carter Cash, a rootin’, toe tappin’ tale that’s sure to be a hoot—with a great lesson to boot! 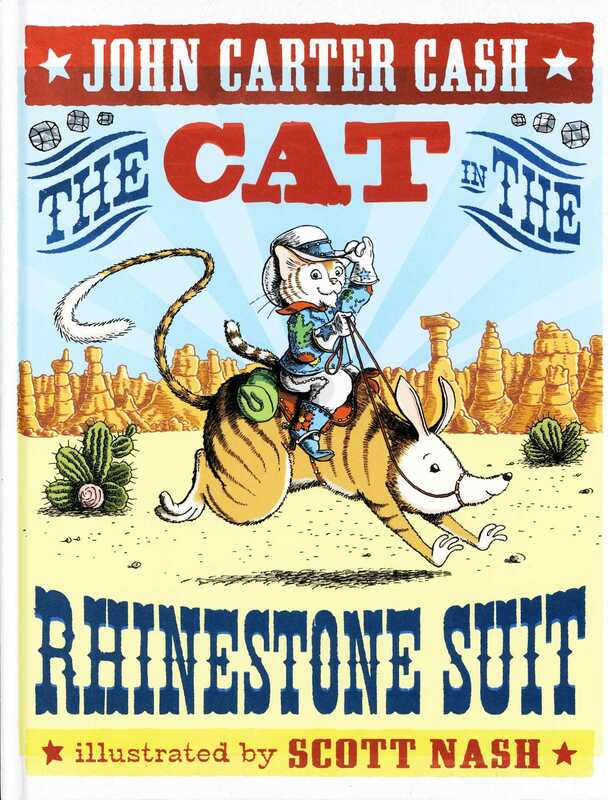 In this humorous story, the cat in the rhinestone suit is out to settle a score with his arch nemesis, a snake named Del Moore. A comedy of errors ensues, leaving the cat and his traveling companions—a bandicoot, a mouse, and a camel—hanging from a root. Just when it seems they’re stuck…who should come by to rescue them but ol’ Del Moore himself!